﻿ Best Price on Hotel Mango Valley in Grecia + Reviews! Hotel Mango Valley is set in the green hills just outside Grecia. It offers a garden with an outdoor pool and fantastic views. 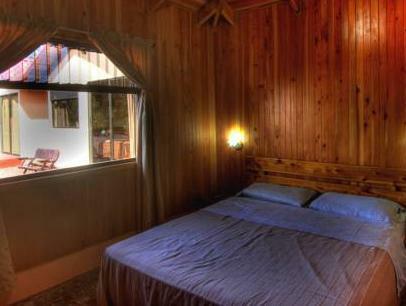 The rooms at the Hotel Mango Valley feature free Wi-Fi and a TV with cable channels. Each one has a private bathroom and a kitchenette with a hob, microwave and coffee maker. 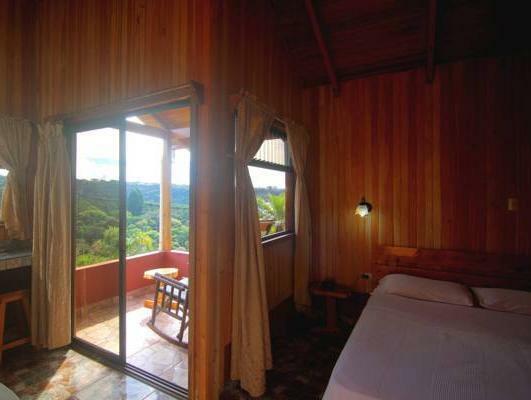 The hotel serves a daily full breakfast in the garden, overlooking the coffee plantations. Takeaway meals are available on request from local restaurants. 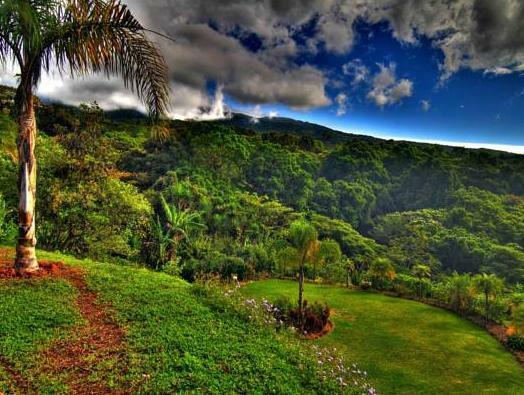 La Paz Waterfall Gardens is 45 minutes' drive away, and the charming town of Sarchi is a 15-minute drive away. Juan Santamaría Airport is 40 minutes’ drive away. Tout était parfait : calme, propreté, petit déjeuner. Et surtout la grande gentillesse de Javier. À recommander. Wir waren die einzigen Gäste, deshalb auch keine Nebengeräusche. Wunderschöne Morgenstimmungen.
' s avonds kan het erg koud zijn ! Een electrische bijverwarming had het verblijf nog veel aangenamer gemaakt !